First-time homebuyers and sellers are most influenced by a real estate company’s good reputation and the recommendations of friends and family, according to a recent survey by the research firm J.D. Power. The survey also found higher levels of satisfaction among repeat customers. More than one-third (35 percent) of first-time homebuyers and 27 percent of first-time sellers said they selected their real estate company based on its reputation. Meanwhile, 28 percent of first-time homebuyers and 27 percent of first-time sellers made their choice because of recommendations. Satisfaction levels among repeat homebuyers and sellers were measured at 817 and 803, respectively, on a 1,000-point scale. 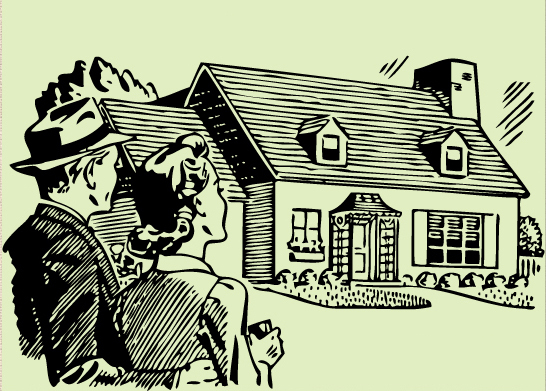 The average satisfaction-level number for both first-time buyers and sellers is 797. The survey also found that while real estate professionals are the most important aspect of a customer’s experience, “customer loyalty is first to the company and second to the agent,” said J.D. Power spokeswoman Christina Cooley, in a statement. “Interestingly, less than 20 percent of customers say they ‘definitely will’ switch real estate companies if the sales agent moves to another company,” Cooley said. The J.D. Power survey confirms what we’ve always believed here at Pacific Union: Our neighborhood expertise, our team of talented real estate professionals, and our unflagging commitment to our clients are what make us the leading luxury real estate brand in Northern California. Pacific Union’s real estate professionals have a higher average sales volume than agents at any other company in our six-county Bay Area. Earlier this year, we reported that our sales growth in 2012 was more than double that of any other large real estate firm in the Bay Area.